From 10 January through to 12 January 2019 it´s that time of year again with the absolute highlight for lovers of Friesian horses: three full days to immerse ourselves in the world of our beloved Friesians during the STALLION INSPECTION. And already for the fourth time running the hugely successful musical concert FRIESIAN PROMS. For the duration of one week starting 3 September 09.00am KFPS members are given the opportunity to buy entry tickets with a 25% discount. During these first days members also have the added advantage of booking the best seats for the STALLION INSPECTION and FRIESIAN PROMS. The extra member discount is not valid for the VIP stand. Throughout these days the Friesian Pearls once again take centre stage and this year´s programme again offers a varied programme. Thursday is the day of the Second Viewing of the appointed stallions. Which stallions will be allowed to continue their journey on the road to becoming Studbook stallions? Friday´s programme includes the Friesian Talent Cup Finals, various show driving classes, an eclectic mix of clinics on topics related to the Friesian horse and the Third Viewing. 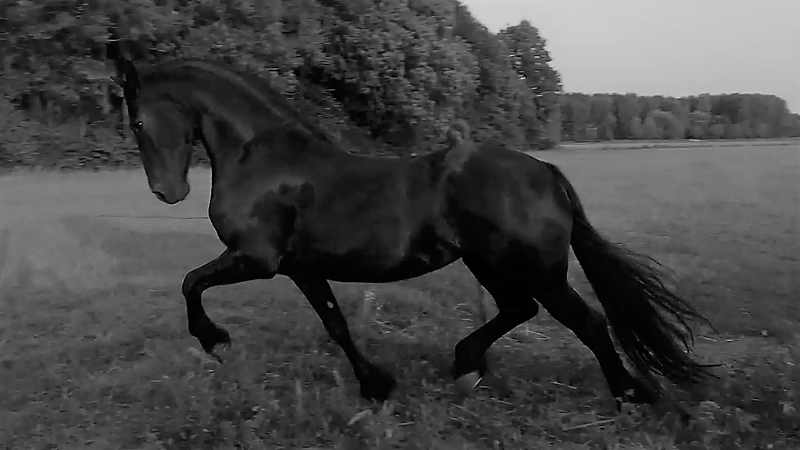 On Saturday the leading actors will enter the ring: the Studbook stallions of the KFPS. The final highlight will be the election of the Champion. Hessel & Tess have agreed to perform a choice selection of their repertoire during FRIESIAN PROMS. Mirusia Louwerse and Danny Vera are also set to appear at FRIESIAN PROMS on January 10th and 11th. 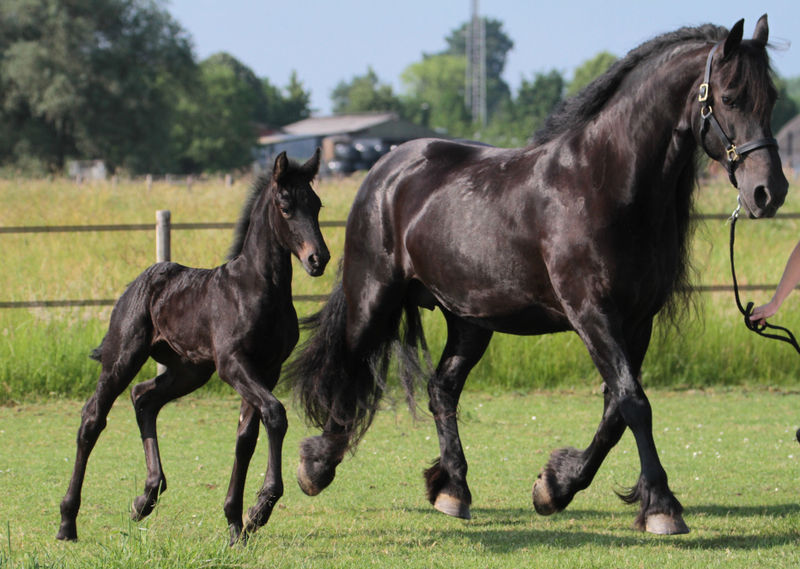 Needless to say that numerous Friesian horses will make their appearance during FRIESIAN PROMS. Months of training have already gone into perfecting all the show elements that the multitude of spectators will be treated to. Selyne and Jeremy Gonzalez of Gonzalez Horse Show are busy preparing a very special act and there will be many other stunning performances by well-known and lesser-known lovers of the Friesian breed to entertain the spectators against the backdrop of live music. Exclusively for KFPS members, the pre-sales of this fantastic event kick off on 3 September, giving members the head start of one whole week to book the best seats with an extra 25% discount. From 10 September through to 31 December there will be a member discount of 10%. Your unique discount code will be sent to you by mail (please check your spam box) or can be accessed in MyKFPS (Member discounts) or via the online customer service ticket point or by phone on (+31) - 0900-90008000 (45ct p/m) Mondays through to Fridays from 09.00am - 17.30pm. More information about the complete event of Faderpaard 2019 can be found on the website www.faderpaard.nl. Our ravishing Friesian horses can also be watched from the VIP stand. Tables offer seating for six people and include full service.